All eyes may be on next week’s Samsung Galaxy S IV launch party in New York City, if rumors stemming from Asia are anything to go by, Apple’s counter smartphone offering may already be in production. Japanese blog Macotakara, which has a reputation for some high-profile hits as well as misses, has stated that Foxconn, Apple’s main manufacturing source, is ramping up production of the so-called iPhone 5S. Although the Chinese company famously struggled to cope with the production of the iPhone 5 initially due to the radical new design, but since the 5S is supposedly very similar to its would-be predecessor, the firm is reportedly having little trouble adapting to a variant of what it now become accustomed to producing. Jefferies analyst Peter Misek, constantly in the news for his Apple-related suppositions, already suggested that production of the next iPhone would proceed from March, with a release subsequently arriving around the point of Apple’s annual Worldwide Developers Conference. Notably, Misek also suggested Apple would launch a cheaper iPhone alongside the new flagship, although many other sources hint that such a device will be specific to developing markets in the likes of China. Macotakara’s report also adds that NTT DoCoMo – Japan’s foremost cellular carrier – is easing off orders for Android-running handsets for later this year. NTT DoCoMo is not currently a carrier partner of Apple’s, but with the number one provider seemingly making space for the iPhone, Tim Cook’s well-documented assault on the Asian market may well be happening this year. As those following the volatile iPhone rumor mill will be aware, it only takes one leak or rumor to change the face of proceedings, but it does seem as though the next major iPhone release will be one of incremental upgrades. The customary processor bump will likely be accompanied by a better camera, but aside from that, there’s little to go on just now. 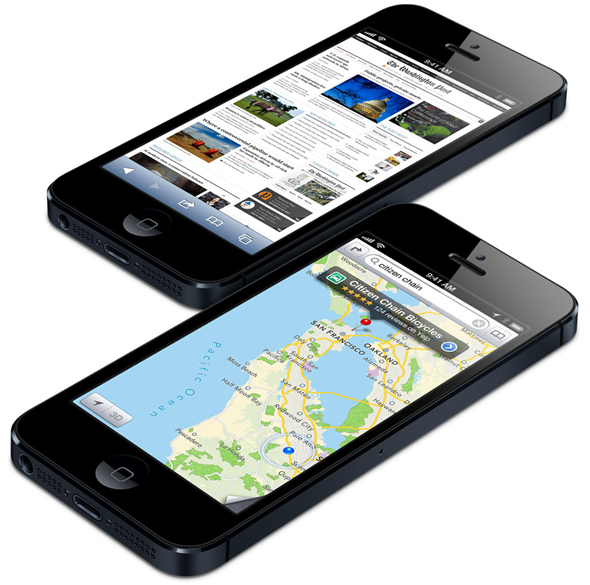 As with the 4S and 3GS, the iPhone 5S is expected to look almost identical to the iPhone 5, but as with those past "S" devices, will likely still sell well among customers looking to grab the latest and greatest. 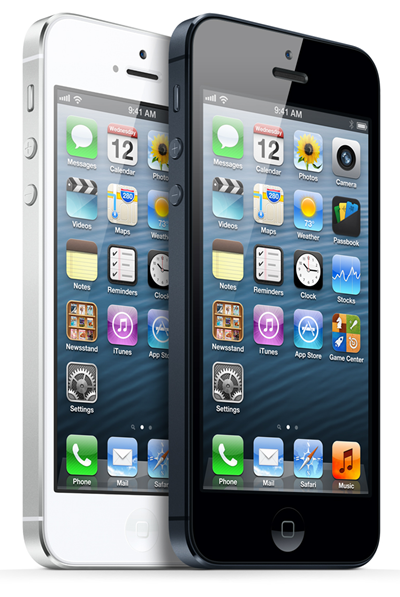 We’ll keep you posted on any further news pertaining to the iPhone 5, so stay tuned!